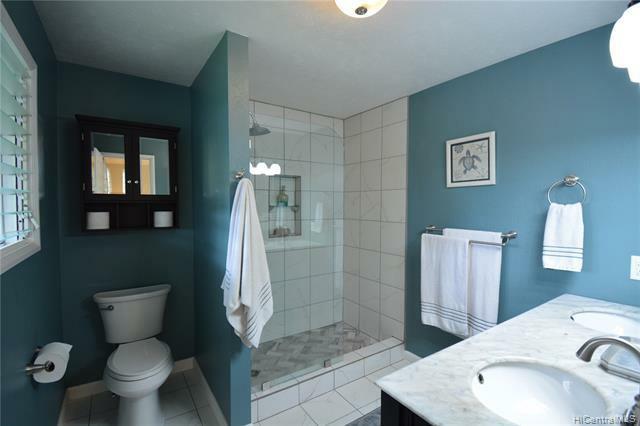 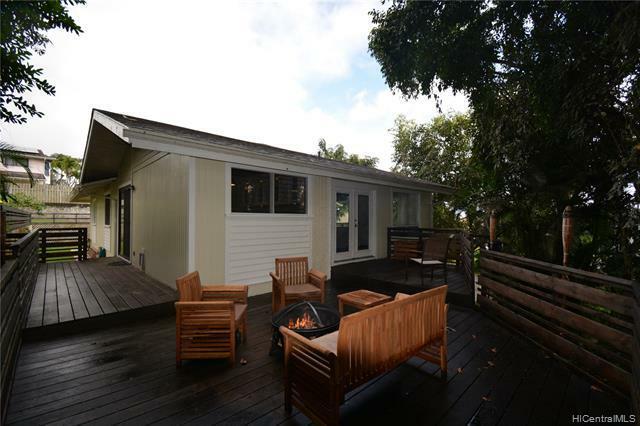 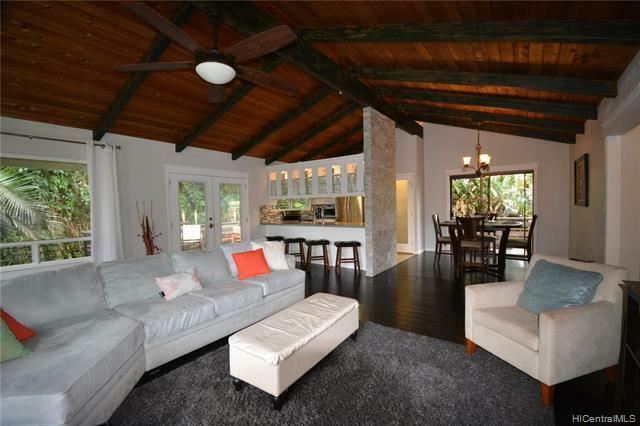 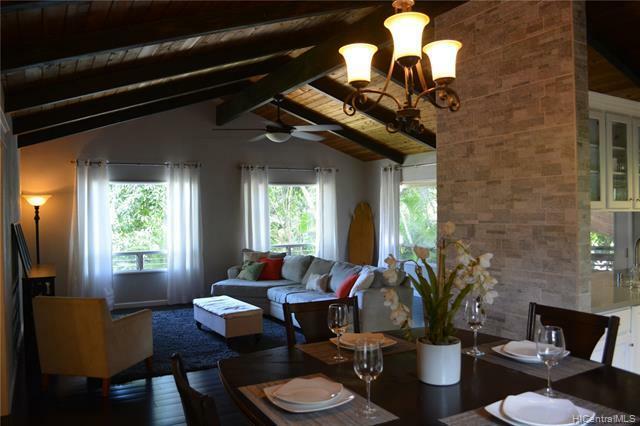 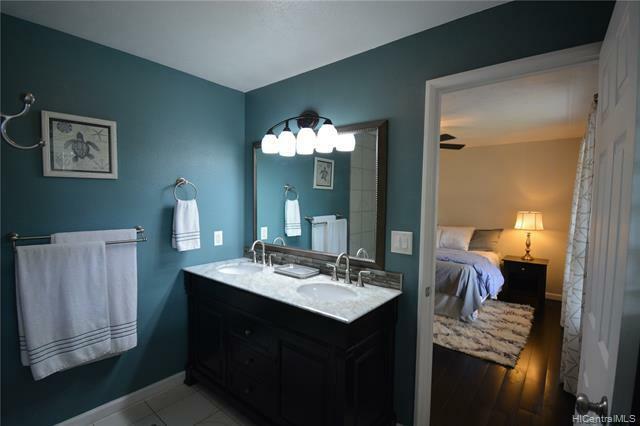 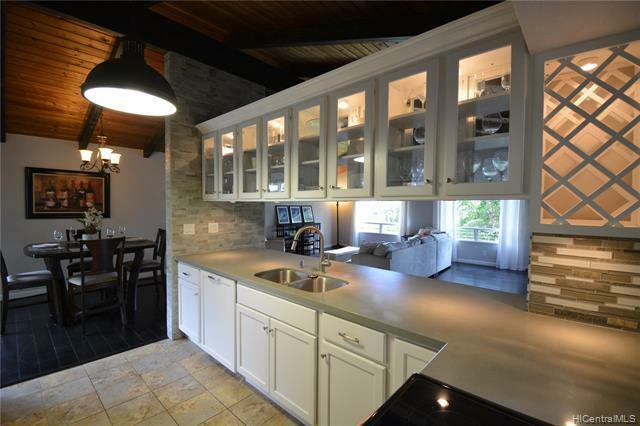 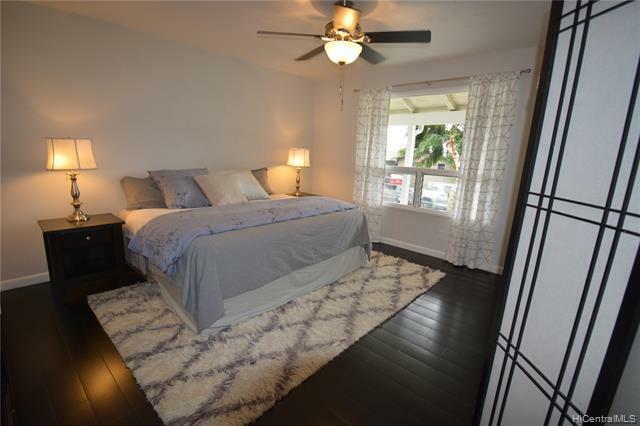 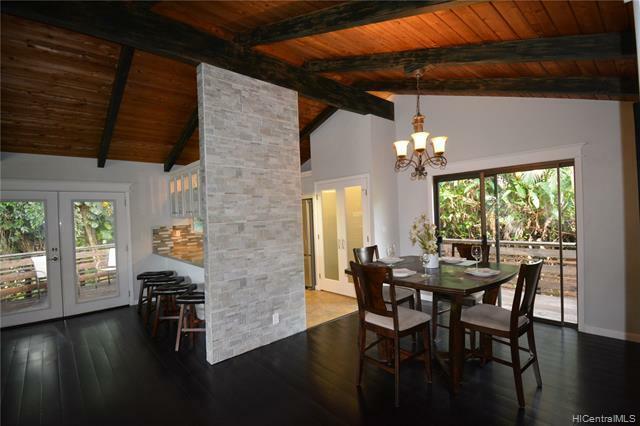 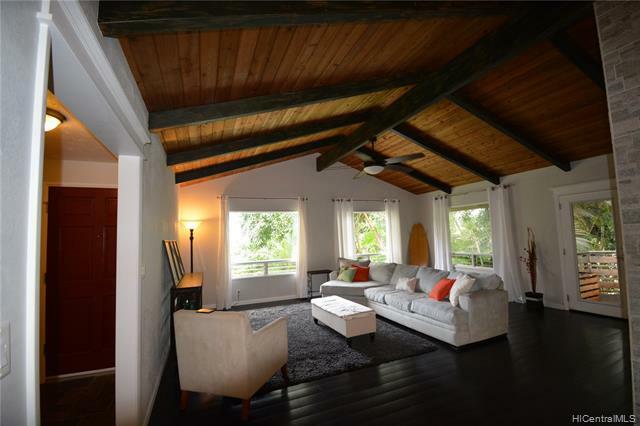 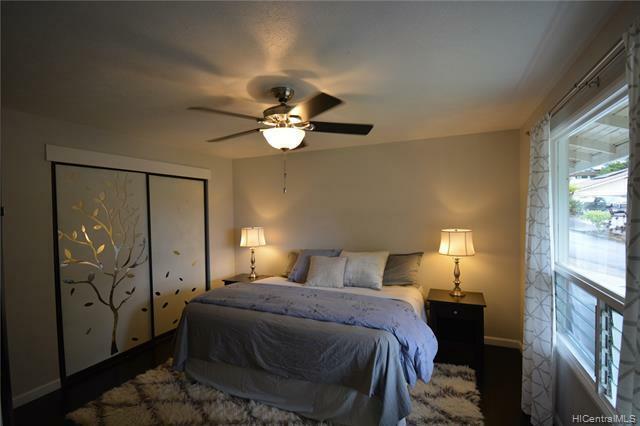 Beautiful fully remodeled home in the rarely available Haiku Knolls. 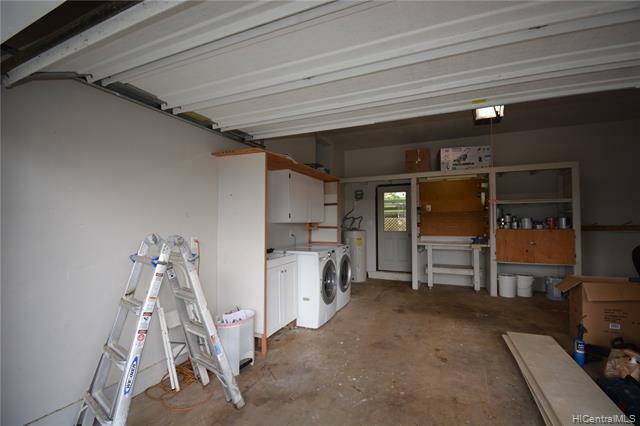 A 3-bedroom 2-bath single level home with 2 car garage, 4+ driveway parking spaces & great storage. 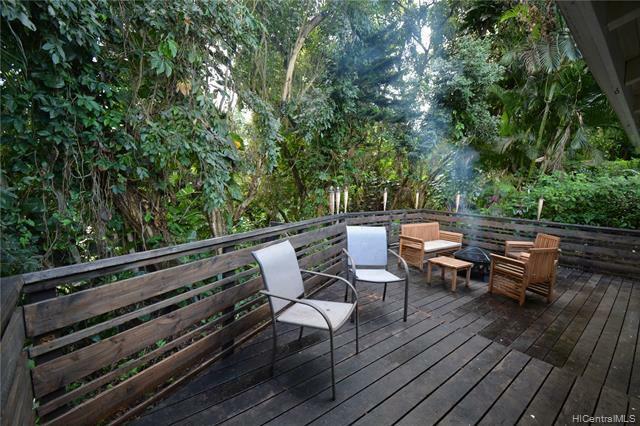 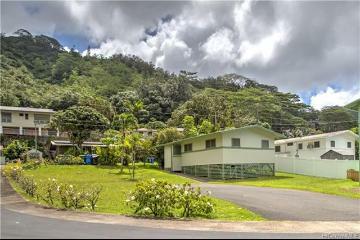 Peaceful, charming neighborhood w/a quiet park & tennis court. 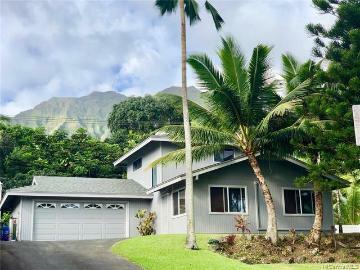 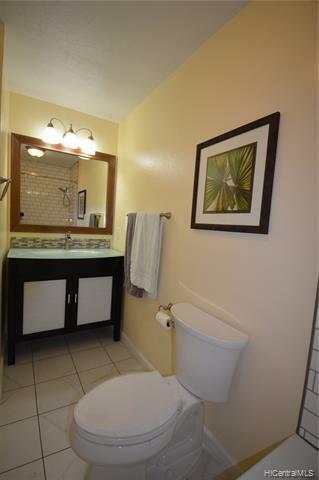 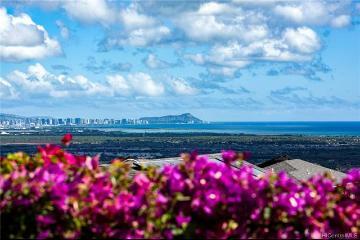 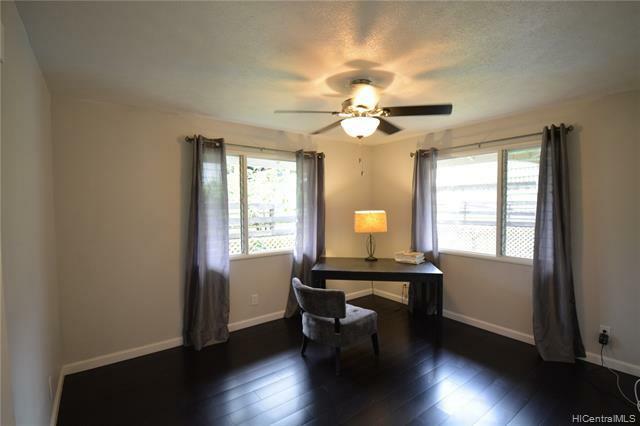 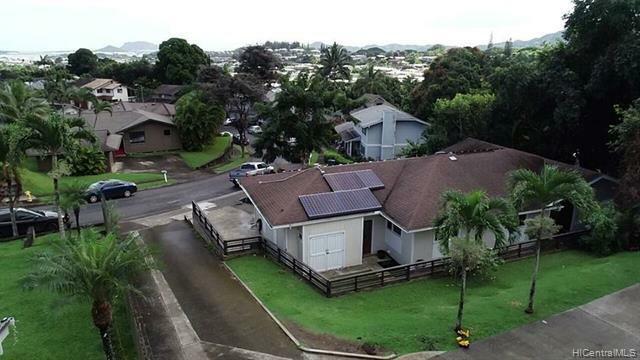 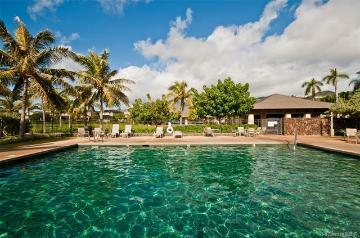 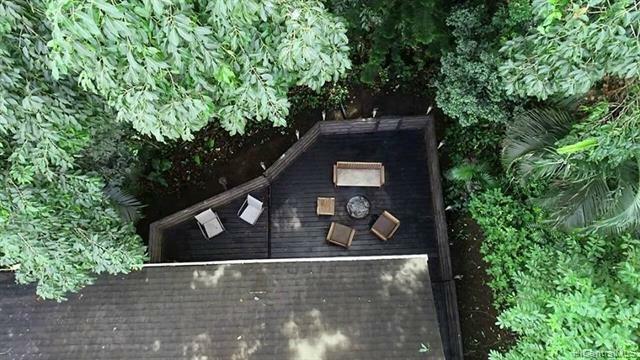 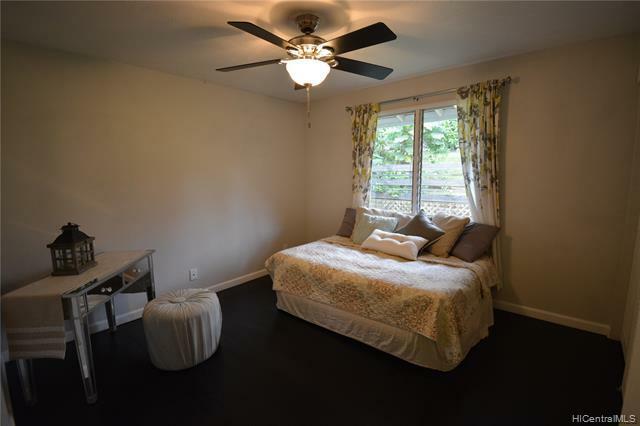 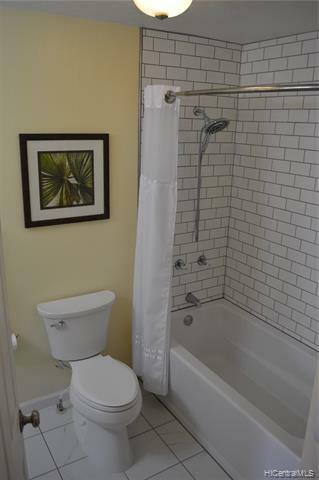 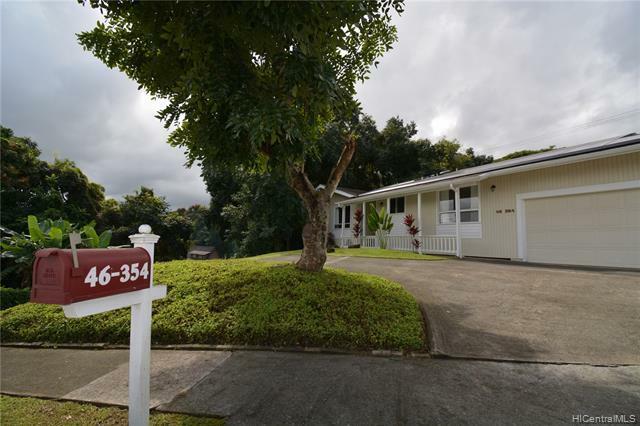 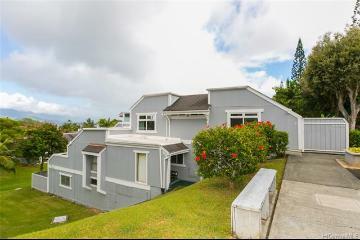 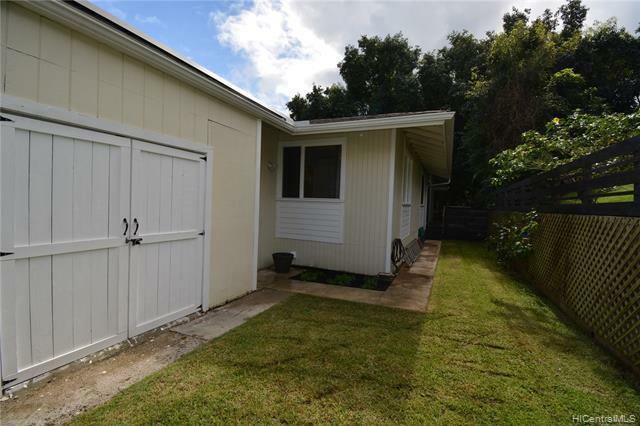 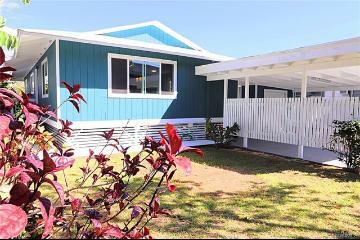 Conveniently located close to Kaneohe Town, shopping, restaurants, bus, park and easy access to freeway. 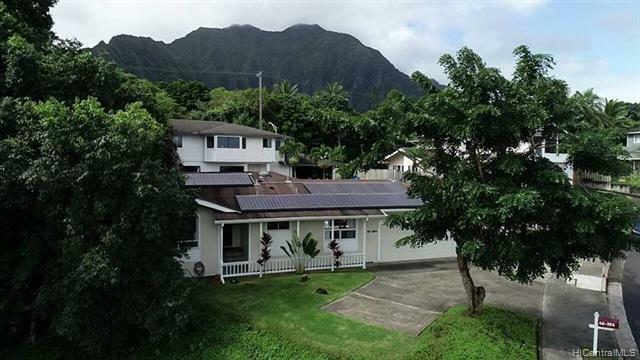 Photovoltaic priced to own. 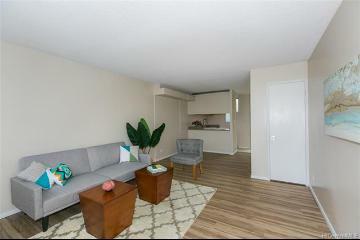 To be sold "as is". 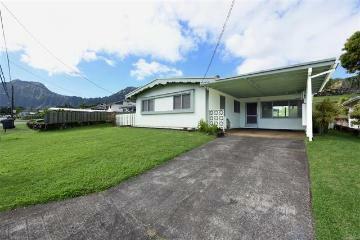 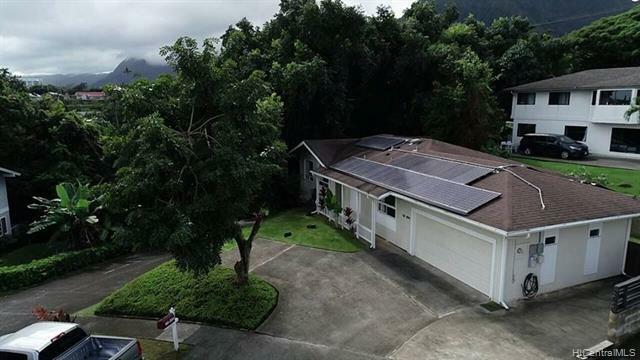 46-354 Nahewai Street, Kaneohe, HI.